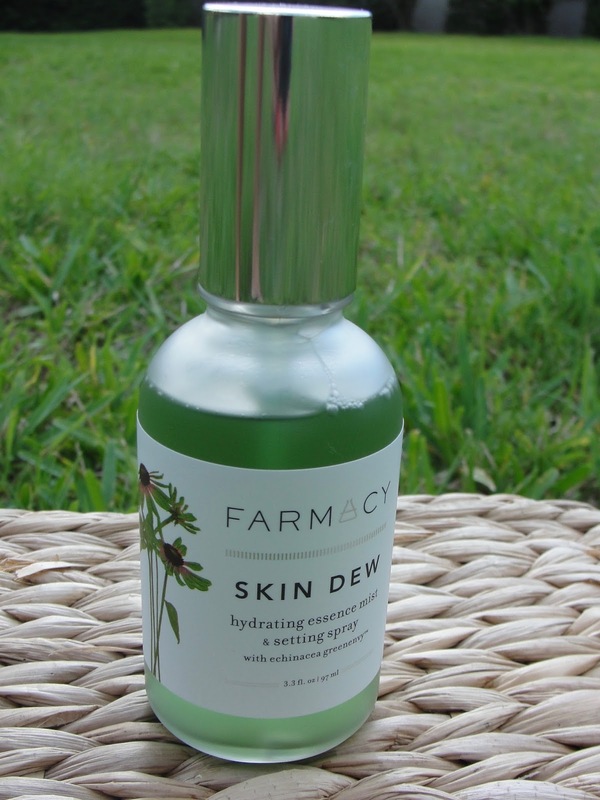 Today I have a review of the Farmacy Skin Dew Hydrating Essence Mist & Setting Spray for you. Farmacy is of course a cruelty free brand (otherwise I would not dare to try!) and it is now available at Sephora! Farmacy works with local farmers in upstate New York and created a unique line of irritant-free, bioactive skin care. Echinacea GreenEnvy (full of natural antioxidants!) is the patented main ingredient in all of Farmacy´s products. Echinacea GreenEnvy™helps protect the skin by inhibiting the enzymes that break down collagen and normalizes the skin pigmentation process to promote a more evenly toned complexion. Horsetail juice—a natural extract of the perennial horsetail herb that contains vitamin C, tannins, and mineral salts—helps freshen and tone the skin while providing both antioxidant and skin soothing benefits. 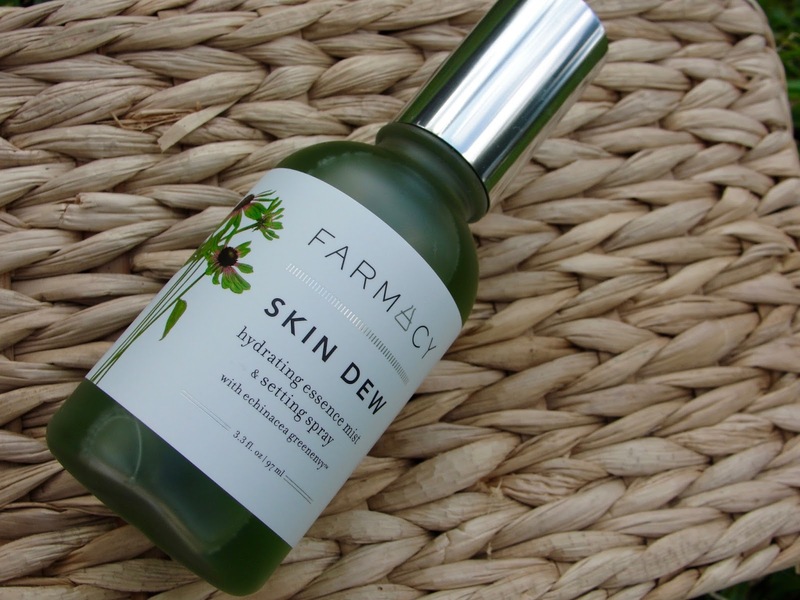 Now let´s get into the details of the Farmacy Skin Dew Hydrating Essence Mist & Setting Spray. 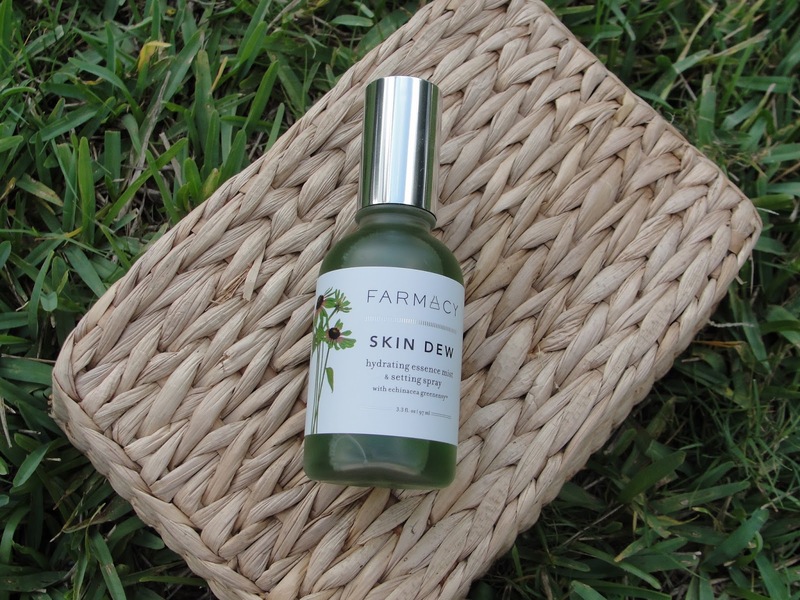 Farmacy Beauty’s new dual-action invigorating essence helps replenish radiance and moisture, while also setting makeup – resulting in fresh, radiant skin. It protects and soothes the skin, provides an overall sense of wellbeing and freshens makeup on contact. The vitalizing and energizing mist contains a natural polymer, which acts as a natural humectant, helping attract moisture to the skin and providing hydrating effects for a moist, supple skin surface. The Farmacy Skin Dew Hydrating Essence Mist & Setting Spray is a super refreshening and instantly awakening spray. 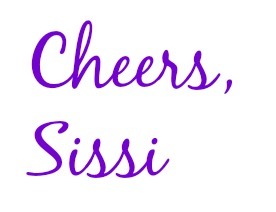 I love to spritz this on my face in the morning. It smells very fresh- definitely like peppermint and herbs. I love that it contains essential oils, including Rosemary, Bergamot and Peppermint that feel fresh and energizing. The Kiwi Fruit Extract (Kiwi is super rich in Vitamin C! 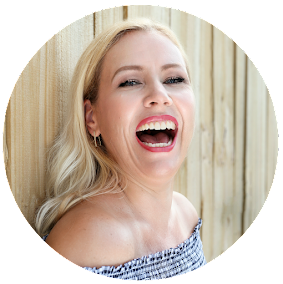 ), Potassium, and Magnesium are great ingredients to protect the skin from the damaging effects of pollution and help improve the skin’s barrier function. You can use the Farmacy Skin Dew however you please: under your moisturizer as a serum full of antioxidants or on top of your makeup as a setting spray- or even on the go for a quick refreshed feeling- especially now in the summer. I think this could be also a great skin saver on a plane since our skin get get pretty dry up there. 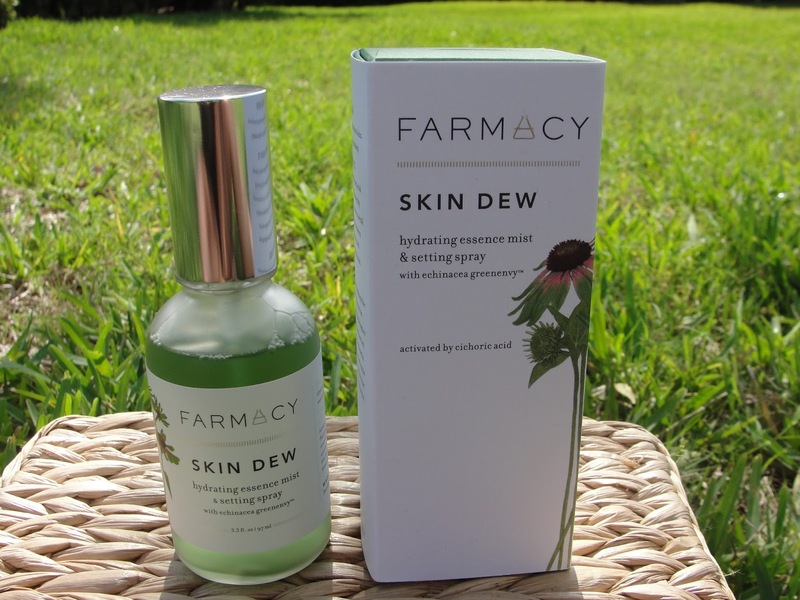 The Farmacy Skin Dew is a great refreshing face spray full of powerful anti aging ingredients and feels hydrating for that dewy glowy look. I recommend this especially for normal to dry skin and very much for mature skin. Sensitive skin might get irritated due to the peppermint oil though. Get it now at Sephora!